Normal Rares (ノーマルレア Nōmaru Rea) are identical to Commons, except they are much harder to find. Unlike other rares, these cards are rare because of this. 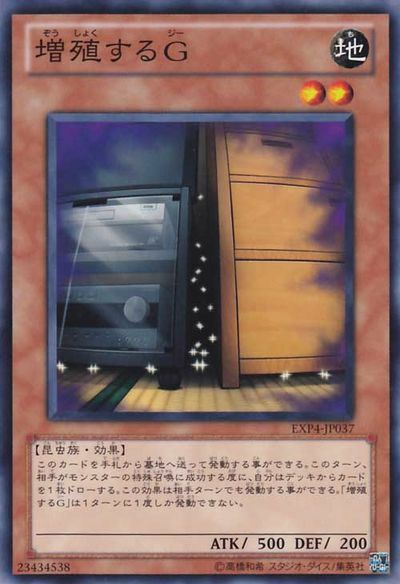 Comparable to the TCG Short Print and rumored Super Short Print rarities, Normal Rares only exist in the OCG, thus they are restricted to Japanese cards. They started in Vol.3, back in 1999, and are still being included in current Japanese released sets. The approximate chance of finding one is 1:30. This page was last edited on 31 January 2017, at 05:13.